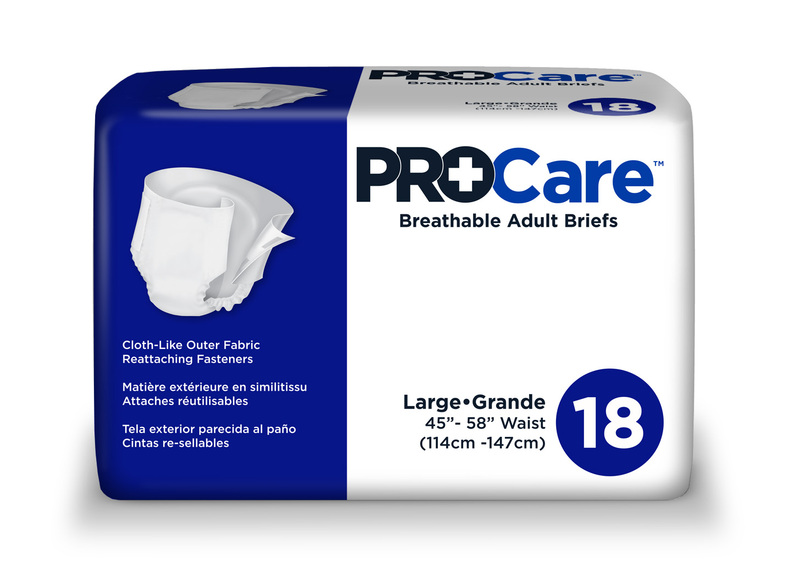 Offers a thinner, more discreet, high performing core, designed for comfort and performance. Cloth like outer fabric and breathable zones. Reattaching direct lock fasteners. Discreet white briefs consistent with retail disposable brands. Designed to absorb and contain a full void of urine and/or a bowel movement.